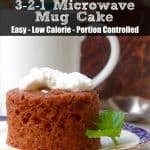 I receive tons of recipe requests, especially for Weight Watcher friendly Air Fryer and Instant Pot (affiliate link) Recipes. 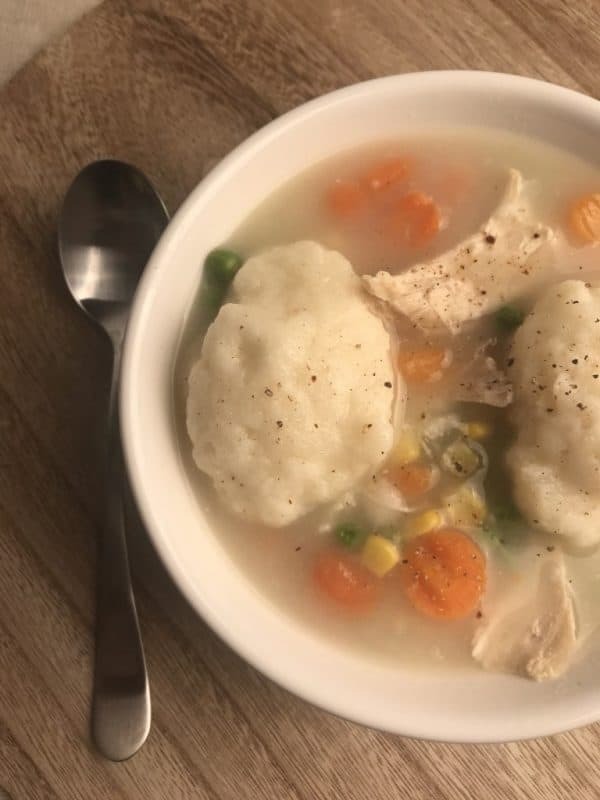 I absolutely love my Instant Pot, a pressure cooker, slow cooker, hot plate, rice cooker (affiliate link), yogurt maker, and steamer in one. But truth be told, I use it mostly as a slow cooker. I love that you can switch from cooking onions or browning meat right to slow cooking without having to turn on the stove and dirty another pan. I’ve also used my Instant Pot to make rice and yogurt. But I rarely use it as a pressure cooker, which I realize can be a huge time saver. I thought it would be fun to create a post full of Weight Watchers Instant Pot (affiliate link) Recipes for everyone who has been asking! Thank you for all your great recipes! You have made staying on track and meal prep so much easier for me. I love your blog. Awesome! 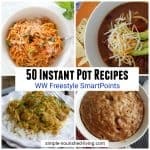 Thank you for this great collection of instant pot recipes! 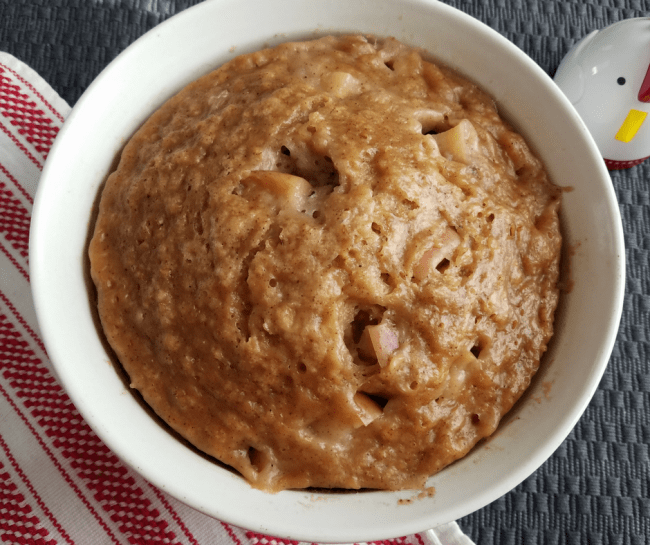 I want to learn how to use Instant pot. 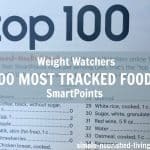 I am a Weight watcher and need all the help I can get. Thank you these are such wonderful ideas! 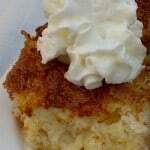 I am not a creative cook and your recipes help me so much to come up with flavorful creative choices to eat. 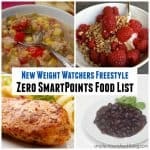 Absolutely love these recipes and they are so accurate in the calculation of Freestyle points. I made the Zero Chicken Taco soup. My calculation in WW was crazy in that 2 Tbsp of Chili powder came up as 1 point, no matter what chili powder choice I used. Anything under 2 Tbsp is zero points. This is going to be a staple link. 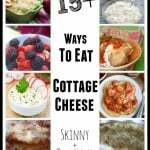 Do you ever plan to publish these in a cookbook? 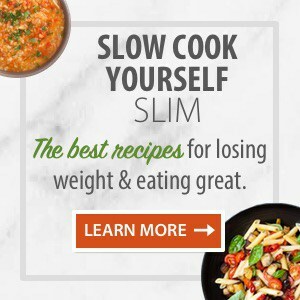 I found many of the other supposedly Freestyle Instant Pot cookbooks are not accurate. I would most definitely buy this collection in a cookbook format. Thank you so much for the great recipes!! 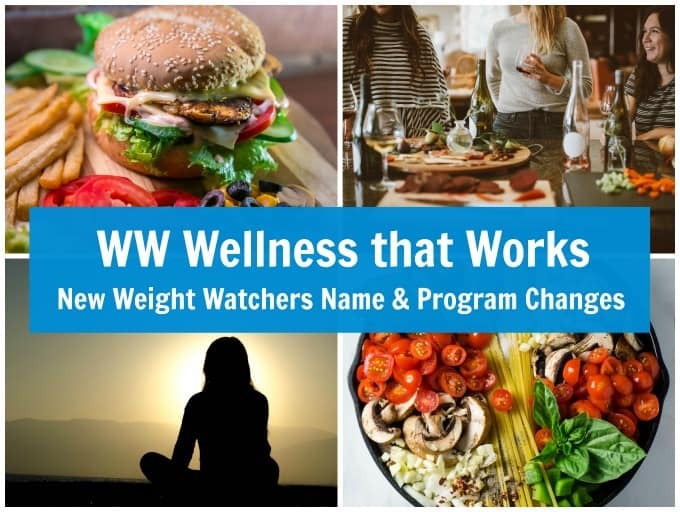 I’m a new IP owner and back on the WW bandwagon, so it’s awesome to have so many wonderful recipes to chose from. Thanks again! 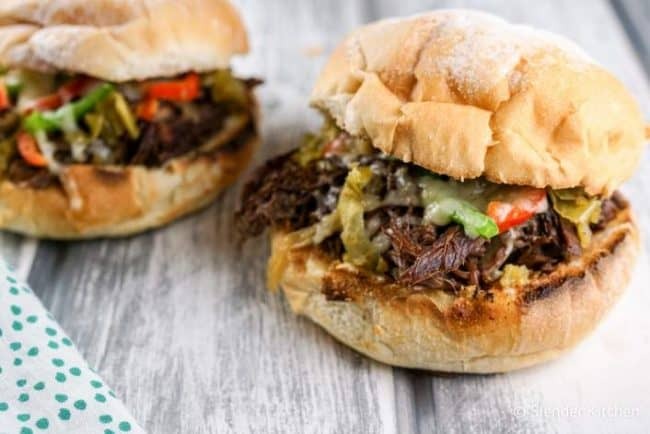 Thank you so very much for this group of “Instant Pot” recipes. My family gave me an instant pot for Christmas, and I am excited to give it a try. Now with these wonderful recipes, I can use it, and know what Freestyle Points I have to account for in the dish(es). Your recipes have saved me considerable time with meal planning and preparations. Thanks Again. 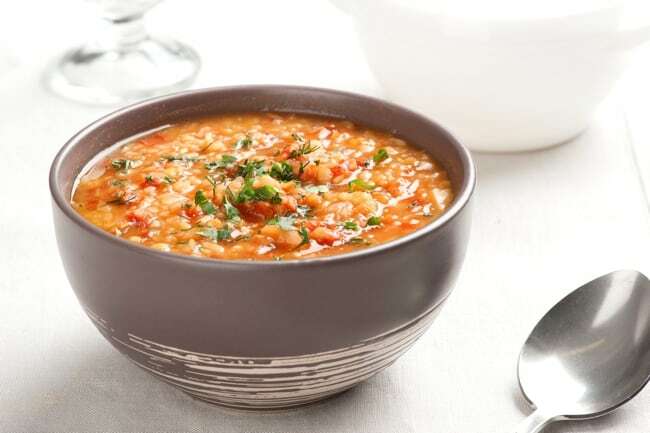 Is there a Tuscan chicken pasta (WW) Instant Pot recipe among your recipes? Thanks,in advance, if you have one ???? ?